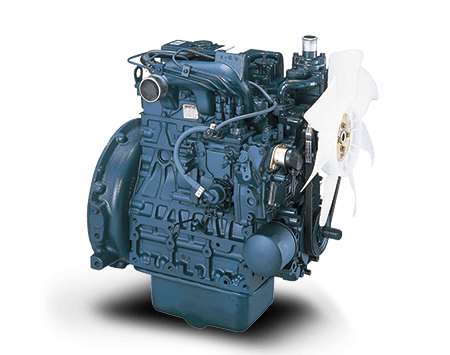 Kubota RK70 Engines and Spare Parts - great service! 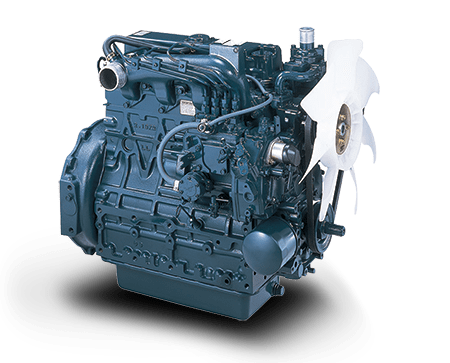 The Kubota RK70 is a horizontal, water-cooled, four cycle diesel engine with a capacity of 7HP at 2400RPM, providing a rugged and reliable power solution for a wide variety of applications. 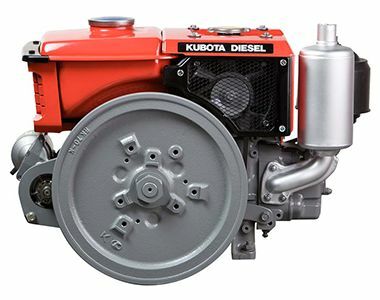 The Kubota RK Series offers a range of direct and indirect injection combustion systems. 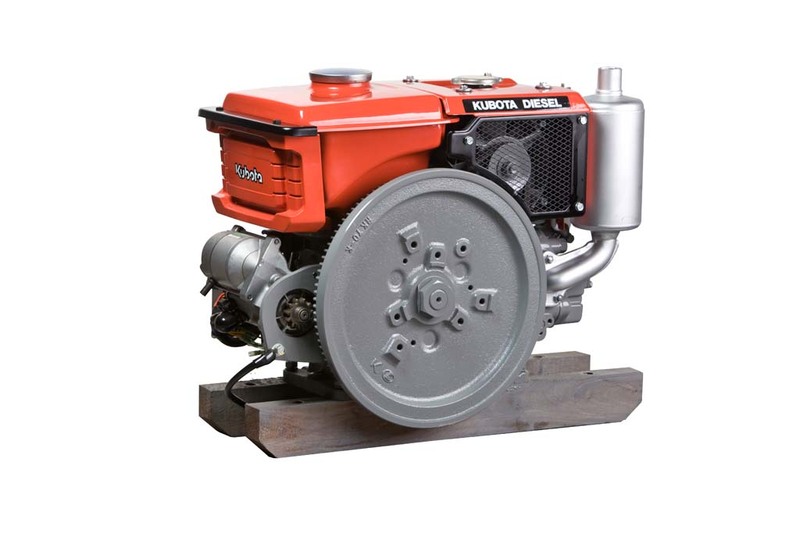 The RK 70 is an indirect injection engine comprised of Kubota’s Three Vortex Combustion System. The Kubota RK 70 and RK series suits a wide range of applications in some of the harshest conditions that our country offers. Benefits include: built-in balancer suppresses noise and vibration caused by the piston. Newly positioned start handle at the front of the engine makes for much easier start up. 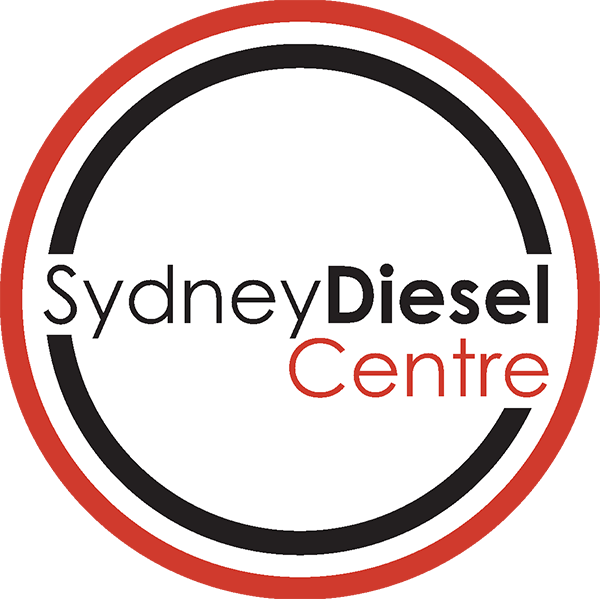 Highly efficient diesel engine with superior fuel economy and much more.